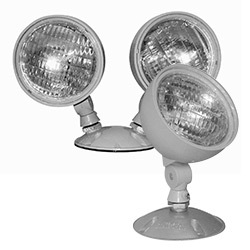 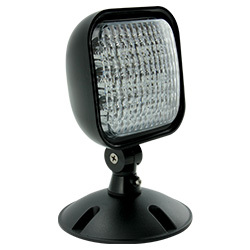 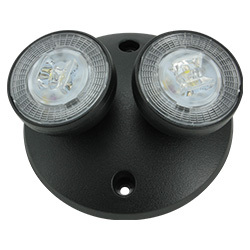 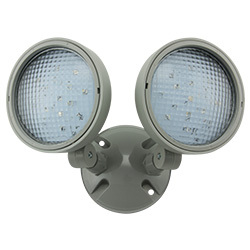 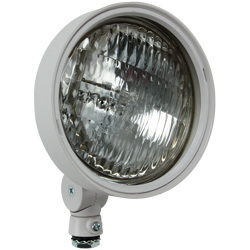 The Z Series Wet Location, sealed beam, PAR 36 remote lamp head is constructed of gray polycarbonate, is fully gasketed and is compatible with PMC Series remote mounting plates (sold separately). 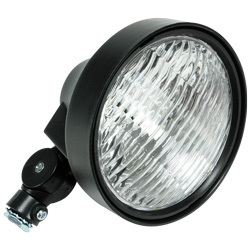 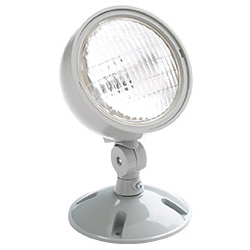 The T Series indoor, round remote lamp head is constructed of impact-resistant, UL 94 V-0 thermoplastic and is compatible with PMC and P Series remote mounting plates (sold separately). 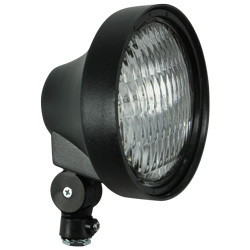 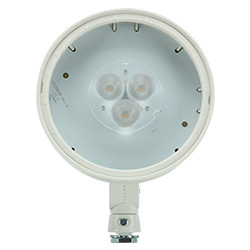 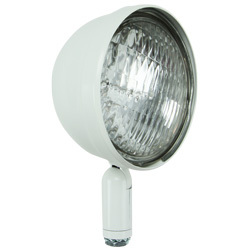 The R Series indoor, sealed beam, PAR 36 remote lamp head is constructed of impact-resistant, UL 94 V-0 thermoplastic and is compatible with PMC and P Series remote mounting plates (sold separately). 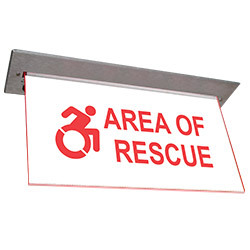 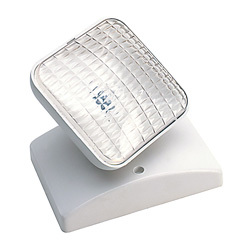 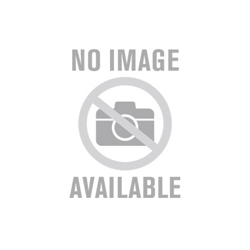 The L1D thermoplastic wedge based square remote lamp assembly is constructed of impact-resistant, UL 5VA thermoplastic. 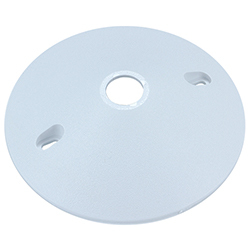 The P Series thermoplastic, 5" diameter mounting plate is compatible with T, P and R style lamp heads. 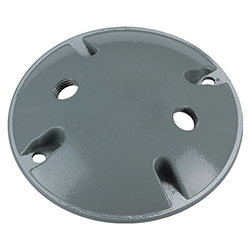 The PMC Series cast aluminum, weatherproof mounting plate is compatible with D, S, T, P, R, Z and J style lamp heads.